Help Decide Who Has the Best Hot Wing Pizza in NEPA! Perhaps the most popular specialty pizza in Northeast Pennsylvania is the Hot Wing Pizza. Also called Buffalo Chicken Pizza in many shops, this spicy pizza comes in many shapes and forms. 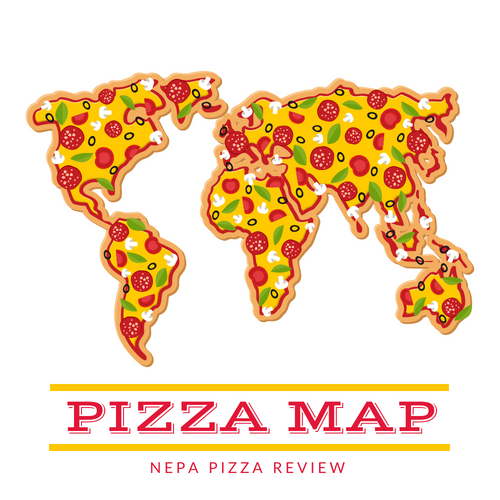 We aspire to find the very best Hot Wing Pizza in NEPA through a series of online voting contests and culminating with live judging of the top vote earners! You can't win if you don't enter, so enter your pizzeria's Hot Wing Pizza photo now! People can also nominate their own favorite places. There is no limit to how many places you can nominate, but you do have to upload a photo and fill out the quick form below! It's quick and easy!